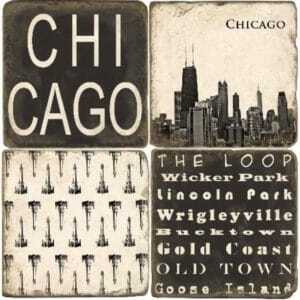 Choose your state and add a line of personalized text beneath it for no additional cost. 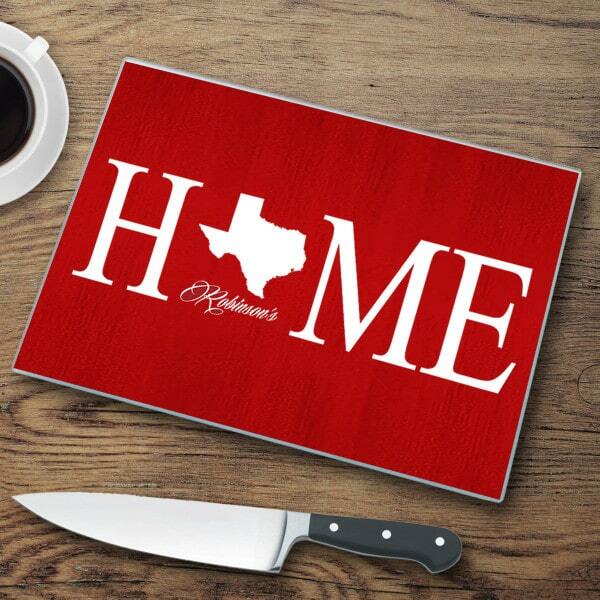 It’s never too late to go home with our Personalized Home State Cutting Board. Whether you’re prepping BBQ in Missouri or making sushi in California, this is the perfect kitchen accessory for preparing local favorites! The word ‘HOME’ is beautifully printed on the glass surface along with the outline of your selected state. We’ll also add a name or message under the state for no extra charge. This is an ideal present for friends who are celebrating the purchase of a new house or move to a new state. Measures 11 1/4" x 15 3/8".